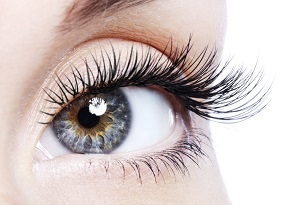 This course covers all the theoretical and practical aspects in performing eyelash extension treatment. On our course we teach you all the professional techniques required for you to master this treatment. 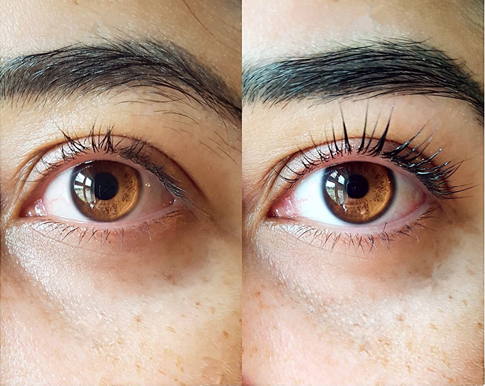 It covers all the benefits of using lash lifting/perming on your clients and how it differentiates from other methods like applying eyelash extensions, using battery-operated eyelash curlers or even wearing mascara. Henna is the latest way to colour brows and is the perfect addition to your treatment menu. 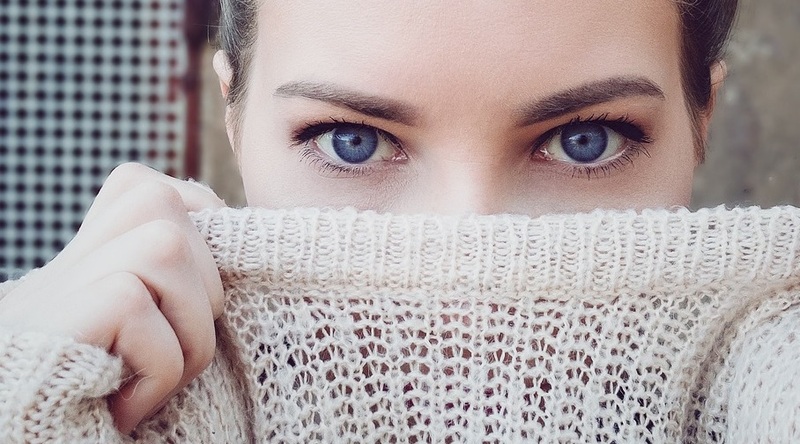 The technique has taken over the market by storm of the last couple of years as it provides a natural alternative to brow tinting or micro-blading. The Henna application lasts for 6 to 8 weeks and is free from ammonia, lead or other oxidants. This course will teach you how to mix henna and apply correctly. We'll cover safe and correct use of all 8 colours, how to mix colours to achieve a bespoke colour. The Full Brow training involves studying the face and eye shape to determine the perfect brow. The brows are measured, tinted, waxed using hot/film/warm wax and pre-wax cleanser, trimmed, threaded, tweezed and finished with a brow nourishing oil. It is great for clients trying to grow brows back, or to simply gain a better shape. This is a great treatment to add in to your menu, it allows you to offer a tailored brow service and will help those clients who don’t want to undergo microblading. At the end of the half day course you will be competent in mixing Henna, applying Henna correctly and marketing your Henna brows. This half day course can only be taken if you are already qualified in brow tinting and waxing and are qualified in advanced brow techniques with minimum 1 year experience in advanced brow techniques. Certificate of your advanced techniques may be requested for insurance purposes. Model required? You are not required to bring your own model for this particular course, assuming you are happy to be a model for another student. If this is not the case please contact us as you would need to bring your own model. Products: Training is conducted using the popular Mina Henna Brows. Secure your place by paying £45 deposit today. Eyebrow threading is a method of hair removal practiced for many years. It was very popular in eastern cultures and is believed to have started in Turkey or possibly India. The treatment is extremely sanitary and is ideal for those with sensitive skin. The process is very fast and in addition to the eyebrows, upper lip, chin, sideburn or neck can also be treated. This course will teach you the correct threading techniques. You will also learn the process of shaping brows and the various shaping techniques. This course is designed in concept by Samantha Eaton who is a tutor at our school. The treatment involves studying the face and eye shape to determine the perfect brow. The brows are measured, tinted, waxed using hot wax and pre-wax oil, trimmed, threaded, tweezed and finished with a make-up application. It is great for clients trying to grow brows back, or to simply gain a better shape. This is a great treatment to add in to your menu, it allows you to offer a tailored brow service and will help those clients who don’t want to undergo microblading. At the end of this course you will be competent in using hot wax on brows, threading, shaping, colouring, trimming and make-up application. During this course we will cover the application of brow tint. The course will also briefly touch-base about henna application however henna is covered in the seperate Henna Brow course.